LIBERTY (the UK based civil-rights organisation) describes the right to fair trial as ‘fundamental to the rule of law and to democracy itself’. It is long established in English jurisprudence, and currently is found in Article 6 of the Human Rights Act 1998 which transplants the European Convention on Human Rights into the UKs domestic legal system. In terms of International law the right to fair trial is found in Article 14 of the International Covenant on Civil and Political Rights (ICCPR) to which the UK is a signatory. The right to equality before the law and equal treatment by the law, or, in other words, the principle of non-discrimination, is central to the right to fair trial. Article 14, para (1) holds that ‘All persons shall be equal before the courts and tribunals’. This guarantees equal access, and ensures that the parties to the proceedings in question are treated without any discrimination. Article 14 encompasses the right of access to the courts in cases of determination of criminal charges and rights and obligations in a suit at law. The availability or absence of legal assistance often determines whether or not a person can access the relevant proceedings or participate in them in a meaningful way. While article 14 explicitly addresses the guarantee of legal assistance in criminal proceedings in paragraph 3 (d), States are encouraged to provide free legal aid in other cases, for individuals who do not have sufficient means to pay for it. Further the right of access to courts and tribunals and equality before them is not limited to citizens of States parties, but ‘must also be available to all individuals, regardless of nationality or statelessness, or whatever their status, whether asylum seekers, refugees, migrant workers, unaccompanied children or other persons, who may find themselves in the territory or subject to the jurisdiction of the State party’. Even a quintessential civil right such as the right to a fair trial requires the State to provide an adequate court system. It would be inconceivable…that [this provision] should describe in detail the procedural guarantees afforded to parties in a pending lawsuit and should not first protect that which alone makes it in fact possible to benefit from such guarantees, that is, access to a court. The right of access to a court in essence prohibits legal and factual impediments to judicial action. The obligation to grant legal aid was set forth in the case of Airey v Ireland. The case concerned divorce proceedings in which the applicant had had to relinquish for lack of sufficient means to employ the services of a lawyer. The European Court of Human Rights held this was a violation of her right to access a court for determination of her civil rights and obligations (Article 6). Citing international law and the Convention’s intention they said that remedies must be effective not illusory. 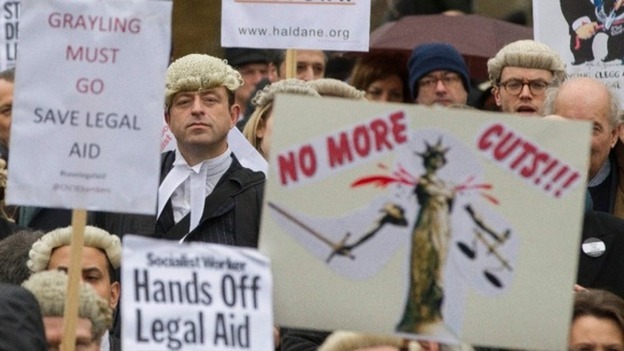 Legal aid has been referred to as ‘the forgotten pillar of the welfare state’. It was established in 1949 by the post-war government of Clement Atlee. At its outset legal aid was practically universal with 80% of British citizens eligible. 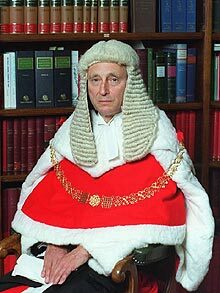 Sir James Matthew (a judge at the turn of the 20th century) once remarked that justice in England is open to all, “like the Ritz Hotel”. However, under successive Conservative & Labour governments eligibility dropped steadily, at around 29% pre-recession in 2008. As of 2014 Legal aid costs to the state were estimated to be around £2 billion ($3.2 billion) a year (in England & Wales). This is a figure which has remained steady since the 2000s and is viewed as expensive when compared with other European countries. In November 2008, as a result of concerns held by senior members of the judiciary that the costs of civil justice was escalating unreasonably and were often disproportionate to issues being litigated, Lord Justice Jackson was appointed to lead ‘a fundamental review of the rules and principles governing the costs of civil litigation and to make recommendations in order to promote access to justice at proportionate cost’. It was hoped that the reforms would allow for and encourage greater use of mediation to have claims resolved earlier and without unnecessary costs being accrued. On publication of the report, Master of the Rolls, Lord Neuberger stated: ‘The measures the report proposes will ensure that legal costs are reduced, and that civil justice will be more efficient and fairer’. 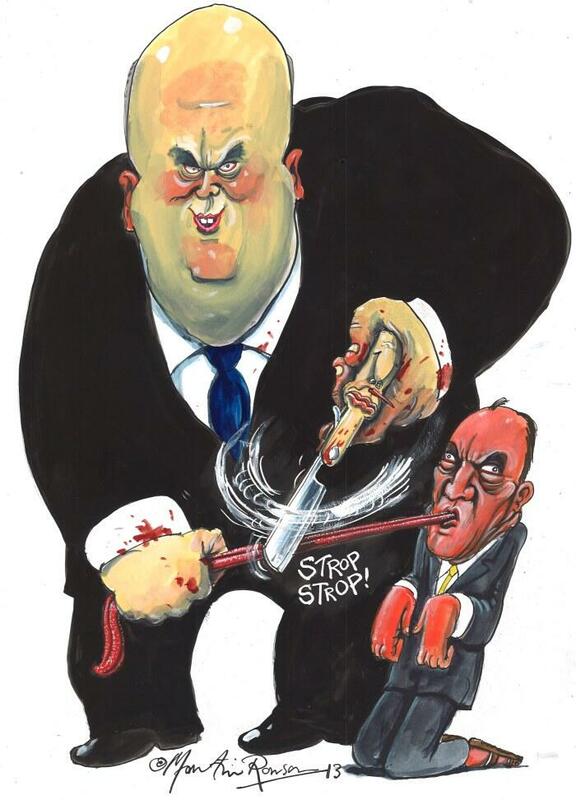 Former Secretary of State for (In)justice Chris Grayling, was tasked with reforming the legal aid system, as part of the Conservative/Coalition programme of austerity. Selective implementation was outlined in a consultation paper, ‘Proposals for reform of civil litigation funding and costs in England and Wales’. In 2013 the Legal Aid, Sentencing and Punishment of Offenders Act (LASPO) was introduced by Grayling. Since April 2013 the areas covered by civil legal aid have been slashed. Means-testing has been tightened. Aid for prisoners has been restricted. Fees for criminal work are being trimmed. The cuts are being felt. An article published in The Guardian notes how ‘LASPO has seen whole categories of law taken out of scope for funding’. For an individual to be granted a legal aid certificate, applicants must meet three criteria. It must be proved that their claim belongs in a category of law that is eligible for funding. Secondly, they must pass a “merits” test by demonstrating that their case is serious. Third, a “means” test assesses their income and capital (less than £2,657 gross monthly income). The Guardian details that across all funding for civil legal aid in 2013/14, ‘43,000 fewer people were granted legal aid to be represented in court and 420,000 fewer people were given legal help than the year before LASPO’ equating to 62% overall decrease. Denying access to justice for individuals with valid but risky and complicated cases such as cases with high early investigation costs, cases involving disputed liability, cases involving emerging and contested points of law and cases involving complex and difficult expert evidence on causation. 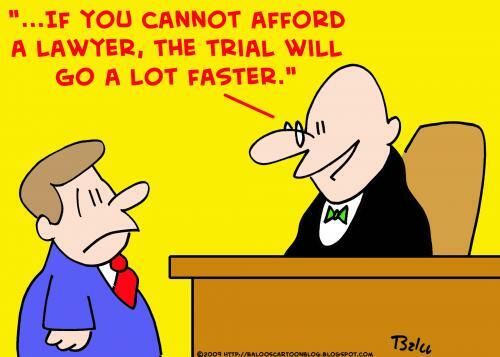 Promoting a de-skilling of the legal profession as litigation only remained viable where high volumes of work could be dealt with cheaply by non-qualified, poorly remunerated legal staff. 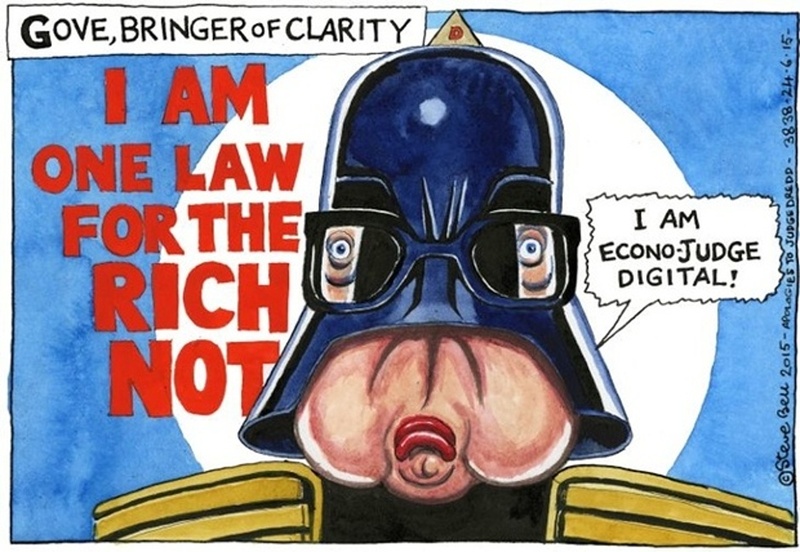 …the vital necessity of making no further cutbacks in legal aid availability or eligibility. 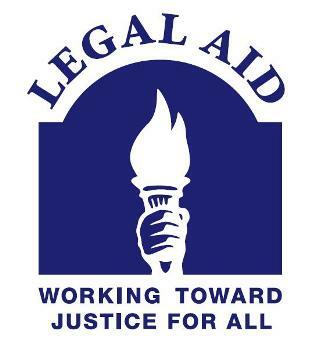 The legal aid system plays a crucial role in promoting access to justice at proportionate costs in key areas. The primary concern arising from the implementation of LASPO was the effect it would have on access to justice for individuals with legal issues that required legal advice and/or representation. This included an individual’s ability to find, instruct and afford professional legal services, as well as how individuals would access court services and whether this would affect the quality of court services available. The BAR Councils’ report found of 643 barristers surveyed, a majority of respondents undertaking civil legal aid, family legal aid or privately funded civil litigation ‘believe their practice has been partially or significantly affected by the LASPO reforms’. The report details that respondent barristers who undertook legal aid work, both civil and family ‘noted that they had seen a decrease in their case volume following the implementation of LASPO. Nearly half of those undertaking civil litigation also reported a decrease in case volume. Family legal aid practices have been particularly hard-hit in terms of case volume, with 71.92% of respondents reporting a decrease in case volume since 1 April 2013’. The BAR Council, upon asking respondents to describe the impact of LASPO on access to justice in three words, notes how response were ‘negative across all interviewees’. The BAR Council report details that the overarching sentiments expressed by respondents reflected a sense ‘of the unfairness of reform and the belief that justice had been politicised to the point where ideology took precedence over the needs of individuals to resolve legal issues efficiently and effectively’. Further the report revealed that respondents interviewed were very concerned that both the Jackson reforms and the changes to civil and family legal aid. Many considered it to have ‘severely restricted the ability of individuals to access necessary legal advice and representation’. 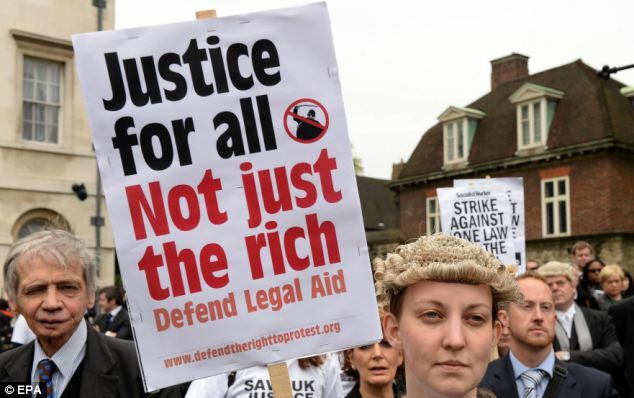 In May 2015 just before the election, more than 100 judges, peers & prominent lawyers signed an open letter (in the Guardian) criticising the government coalition and condemning the decimation of legal aid through the cuts imposed under LASPO. The letter requested that the next government reverse the cuts, which they said deprived ‘hundreds of thousands of people’ access to justice. Following the Conservative majority election in May 2015, Michael Gove was appointed Justice Secretary. In his first speech in this role, Gove criticised (odd given his Conservative colleague Grayling’s actions) Britain’s justice system as ‘badly failing most people who use courts while providing a gold standard of service to the wealthy’. However, what Gove intends to do in order to practically address the issues detailed above is a whole other matter. Though indicating a change in attitude & possibly policy; rhetoric & deeds are very different creatures. Jonathan Black, chair of the London Criminal Courts Solicitors’ Association, said Gove’s words would be ‘meaningless without proper safeguards in place to ensure access to justice’. …as valuable to justice in our society as health, education, housing or the welfare state system that prevented people from falling into destitution. What we are approaching, if we are not already there, is a system in which if someone is poor, destitute, marginalised and up against it, they will get no help and no justice and will continue to suffer. Legal aid is fundamentally important in a democratic, civilized society in which a person can have their day in court to get a verdict in their favour or otherwise. More recently, Corbyn (now leader of the Labour Party) announced an immediate review into the reforms of the coalition & current Conservative governments. The Labour party intends to fully review the legal aid reforms under LASPO, something that Jeremy Corbyn notes the government ‘refuses’ to assess.